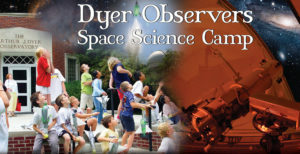 The Dyer Observers Space Science Camps support middle-school students in their exploration of the worlds of science, math, engineering and technology, and opens up their minds to future career possibilities in these fields. 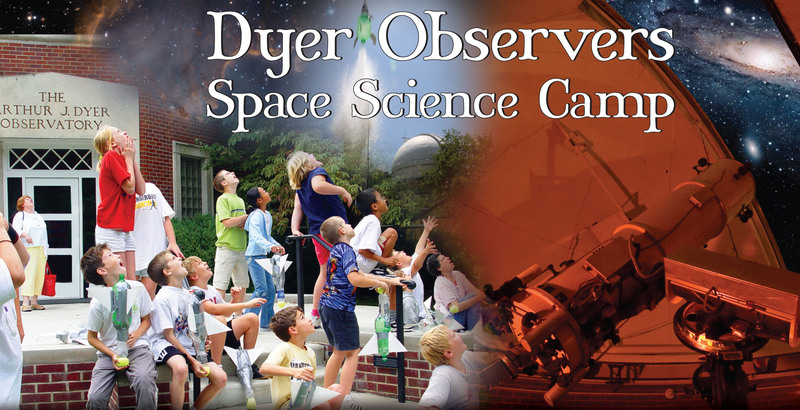 If your child has a strong interest in astronomy and space science and would like to be a part of the Dyer Observatory Space Science Camps, please download and fill out the application below. 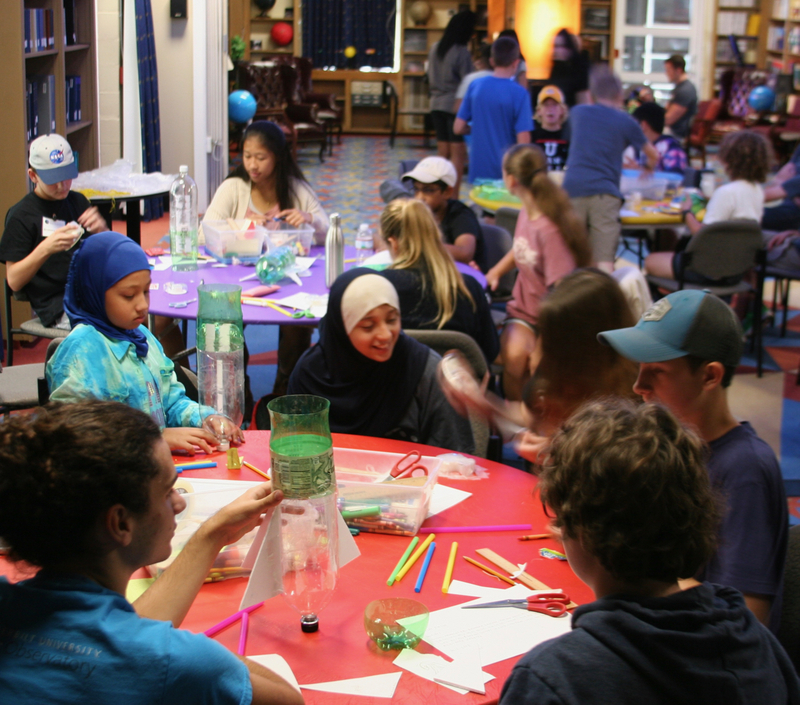 The cost for the 2019 camp is $450. 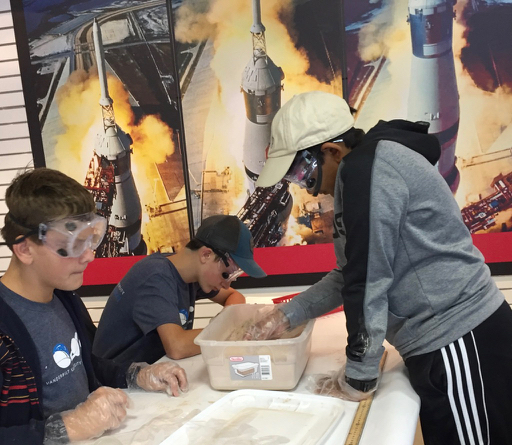 That includes all materials and the transportation, lunch, and tour of the United States Space and Rocket Center in Huntsville. 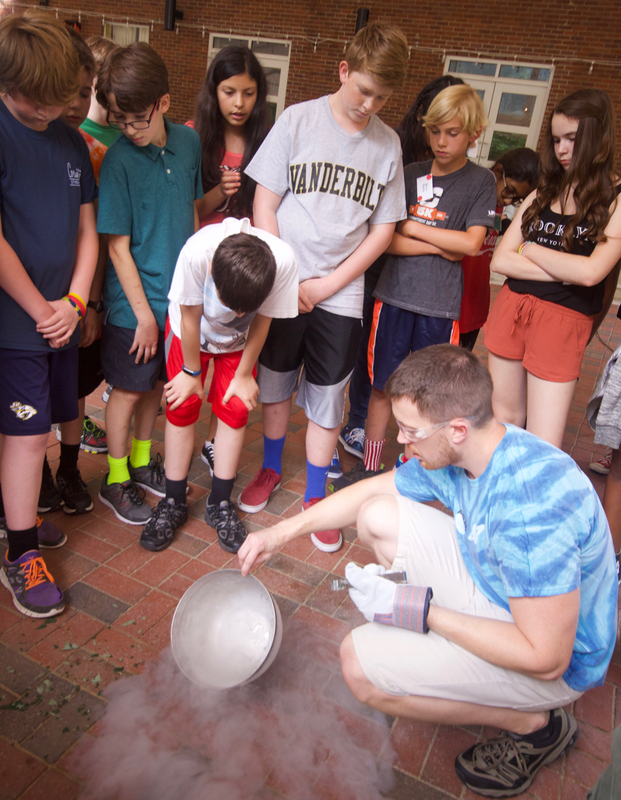 Merit scholarships are not awarded, but financial aid is available to those students who demonstrate financial need. Please include a note with your application. 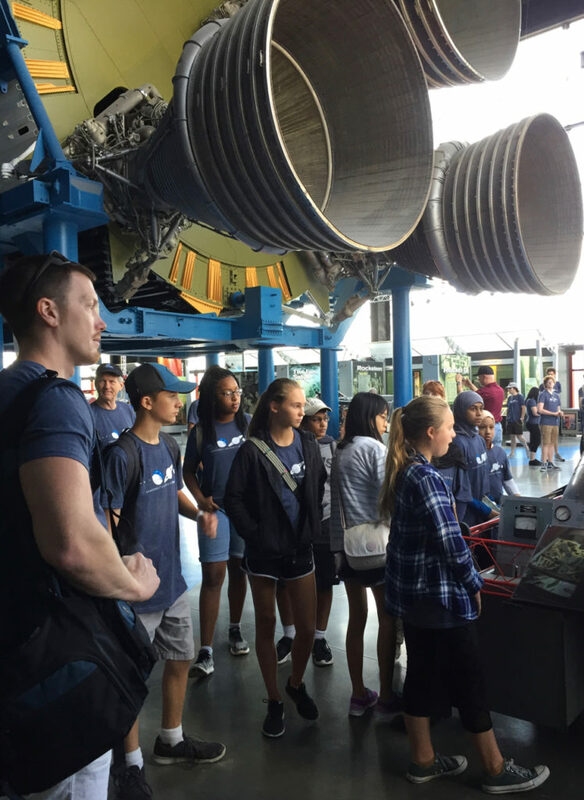 Please fill out these registration materials: 2019-Dyer-Summer-Space-Camp-application-materials-all and return them by mail or in person (Dyer Observatory, 1000 Oman Drive, Brentwood TN 37027), email (a.rockafellar@vanderbilt.edu), or fax to (615) 371-3904. If sending by email or fax, please note that the check is on its way via mail or drop off. 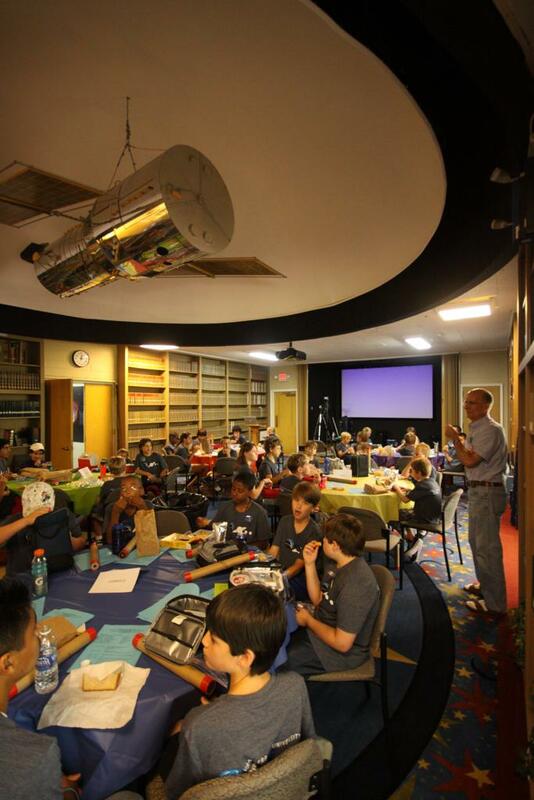 Questions may be directed to Alex. Rockafellar at a.rockafellar@vanderbilt.edu.